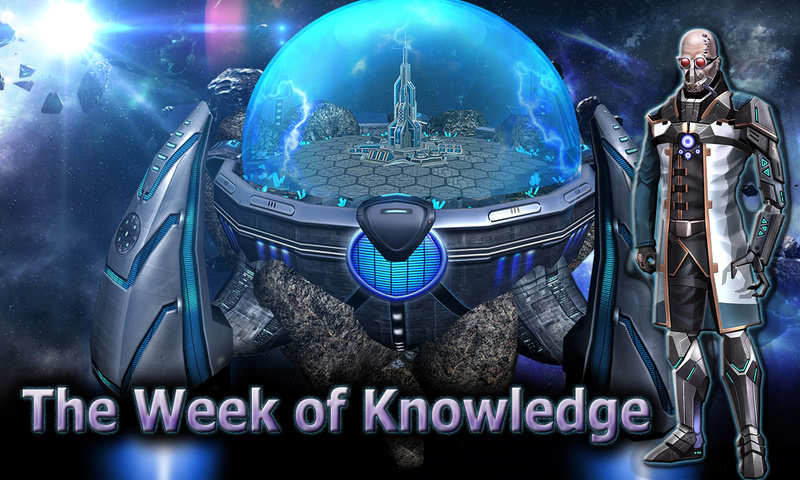 Feel the power of knowledge during the celebration of the Week of Knowledge! 2. All of the game promotional packs "Officers-apprentices" will be available at the site astrolords.ru/promo with a unique discount -40%! Some Lords have witnessed strange experiments in the Cloud. They managed to save replay of one of them.